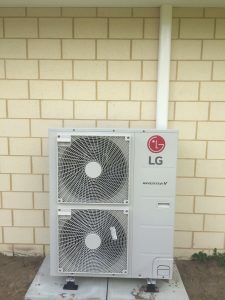 Mandurah is known for its temperate climate. 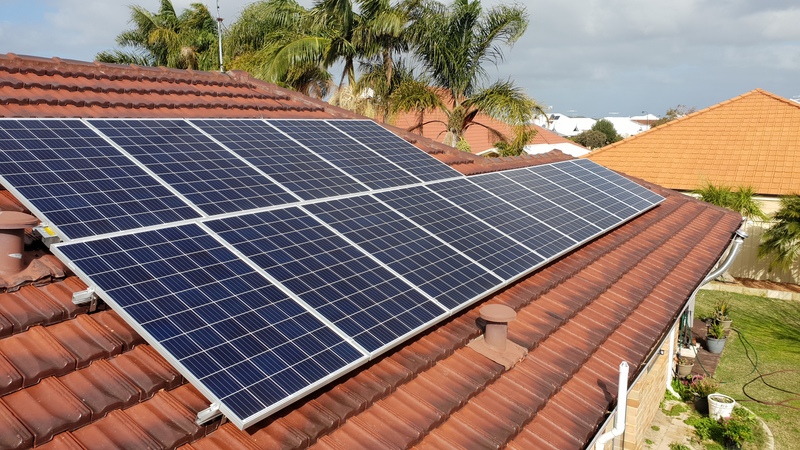 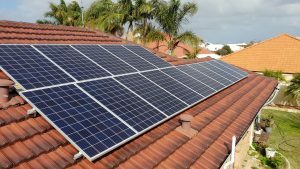 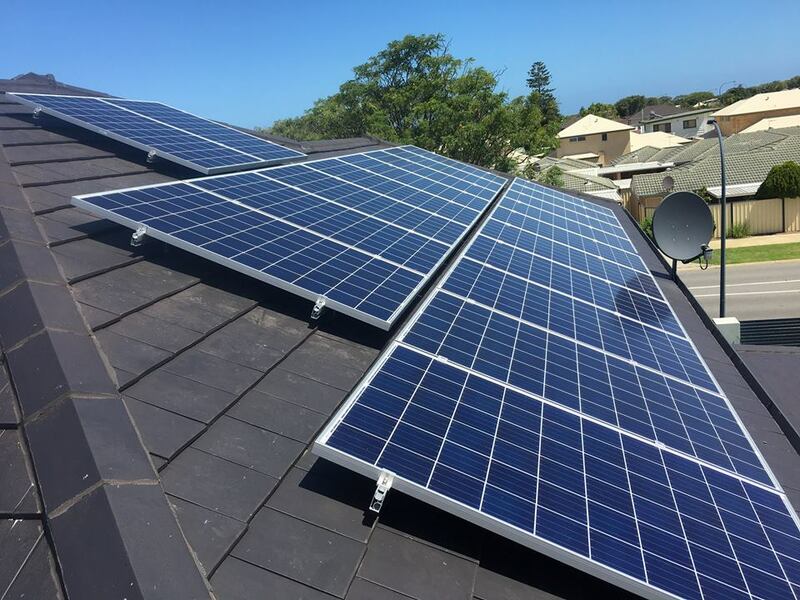 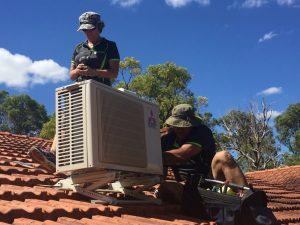 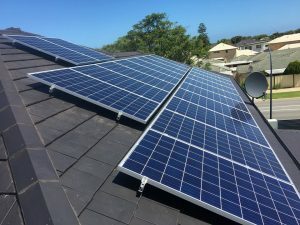 With plenty of clear sunny days, Mandurah provides great benefits for solar installation. 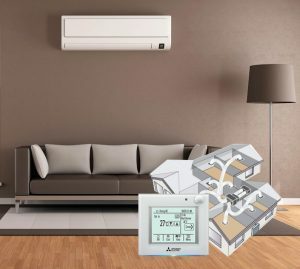 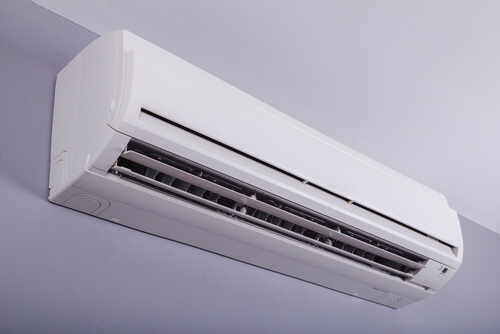 When it comes to beating the summer heat, there’s nothing quite like an air conditioner to cool down the house.